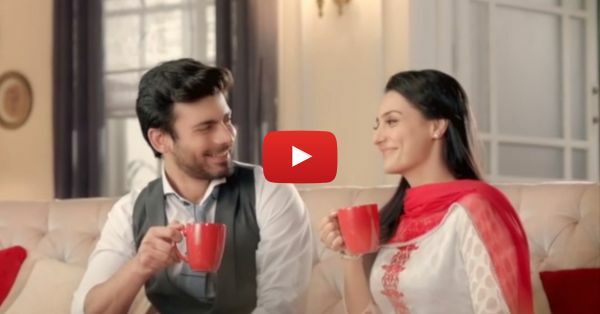 Dear Future Husband, PLEASE Be As Adorable As Fawad In This Ad? You can also check out the video on the TapalOfficial channel here. MUST-READ: Dear Boyfriend, Can This Please be OUR Song?! MUST-READ: This Is How To Show You Care – Future Husband, Take Note!